Website speed plays a vital role in boosting your traffic and revenue. On the web, site speed is so important that fractions of a second can make the difference between a sale and a bad customer experience. Other than hurting your revenue and annoying your customers, a slow WordPress site will also damage your brand reputation. 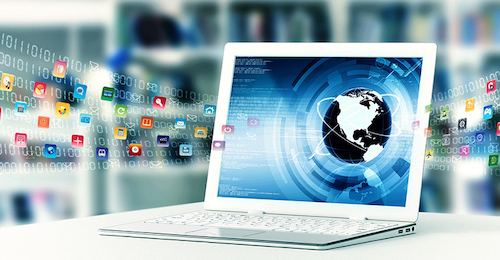 Your website is a business and just like any other business, it should be optimized to achieve its maximum potential. In this article, we have composed a list of the latest ways to make your WordPress faster. Read on to find out how you can get fast and efficient speed for your WordPress site. Selecting the ideal hosting service depends on your performance demands, resource needs, cost constraints and other factors. At times, site owners can’t seem to make a choice between VPS hosting (you can see this InMotion hosting review on this article by CollectiveRay where you can learn more about virtual private servers) and the less costly alternative- Shared hosting. With shared hosting, your site shares the same server with other sites. Although it’s a cheaper option, it comes with limited performance, bandwidth and administration capabilities. The sites using shared hosting share server resources meaning this service offers limited resources for each site. All these limitations translate into a slow website. VPS hosting allows you to enjoy more resources. More resources and bandwidth will obviously offer better overall performance. A VPS also gives you greater control over your site’s performance factor. If you want to make your WordPress faster, choose VPS hosting. It’s better than shared hosting, but more economical than a dedicated server. If you are a site owner, you are already familiar with HTTP (HyperText Transfer Protocol.) It is the way a web page and a browser communicate so you probably use it everyday. HTTP2 is the latest version of HTTP. It has been optimized to make your WordPress site load faster with such optimizations as multiplexing. HTTP2 enhances your site’s performance without requiring any extra effort from you. Before the HTTP2 version, site owners had to perform some hacks such as combination and minification to make their sites faster. 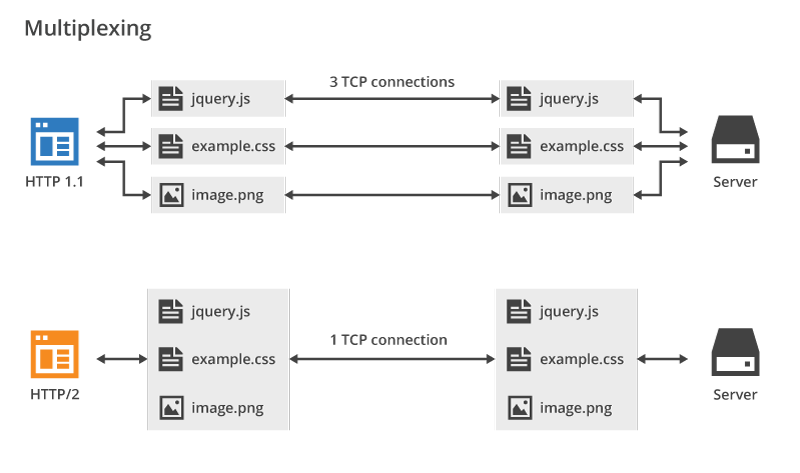 With HTTP2, these hacks are not necessary as they have been built into the protocol itself. Other than being faster than the older HTTP1 version, HTTP2 have many speed optimizations; giving you more control over your website. At times, site owners fail to upgrade to the latest software versions either because they don’t know a new version is available or failure to understand how beneficial an upgrade would be. That’s why we still have site owners who haven’t upgraded to PHP 7+ to date. 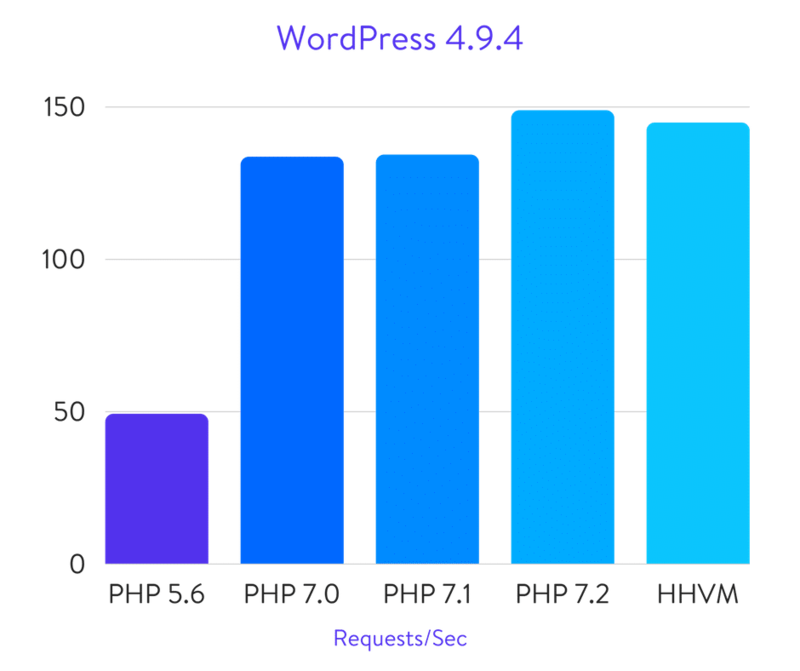 Compared to its predecessor (PHP 5.6), PHP 7+ is a massive improvement. It offers some amazing upgrades for your end users. PHP 7+ uses resources well, is faster and more secure. PHP 7+ has such a huge performance boost that you will notice a performance increase of about 50% after making the upgrade. Better site performance comes with an increase in site speed. As always, making your site faster is quite critical to the CRO of your site. OpCache is a powerful extension of PHP which was specifically built to enhance PHP performance. This boosts the application’s overall performance. PHP scripts are usually compiled at runtime, where some of the computing time is spend converting the code. With OpCache, a calculation is performed once and the converted script saved in a cache. Loading the pre-compiled script from the cache it’s saved in can then be performed very fast. In most cases, OpCache increases the speed of websites significantly. In addition to this, enabling OpCache in a large website allows the site to handle a large number of requests at the same time. Since its development in 2009, MariaDB has replaced MySQL in many areas. Most site owners have migrated their databases from MySQL to MariaDB over the past few years. 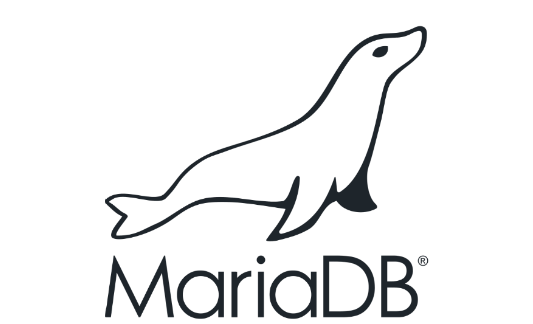 MariaDB features numerous performance related improvements, including an improved query optimizer. MariaDB is, therefore, faster than MySQL. Although the improvement in performance is not that huge, faster is always better when it comes to the web since every millisecond counts. MariaDB is also fully open and all its development decisions can be reviewed or debated by the public. Now that Google includes load time in their ranking algorithm. The speed of your WordPress site can mean the difference between becoming a successful website owner or joining a myriad of failed websites. Fortunately, with these 5 latest ways to make your WordPress faster, you will have great results.